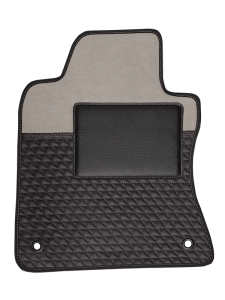 Elegance and tailored care united with an all Italian artisan experience to custom dress your car with our specially designed quality car mats. 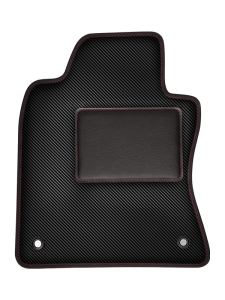 We make perfectly custom fit quality car mats for every car. 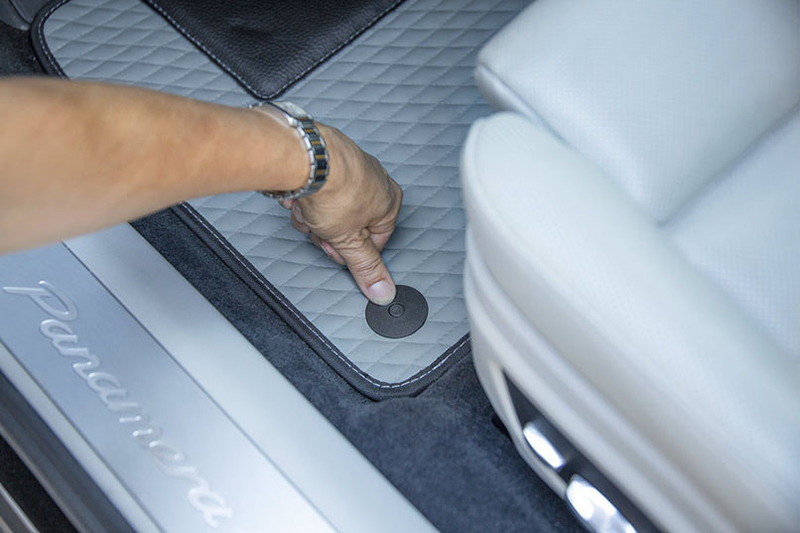 Each car mat may have it’s own original fixing clip according to the Make, Model and Year. 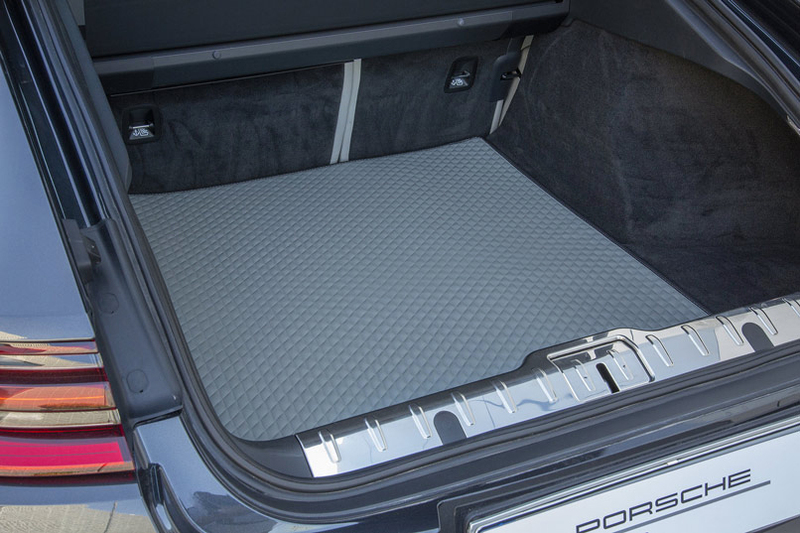 For transporting objects, hobbies or pets, with our custom fit quality car mats you can keep your trunk always clean, and for the most resistant dirt you can use a high-pressure water jet to clean it. of love and professionalism that our artisan masters have for leather processing. 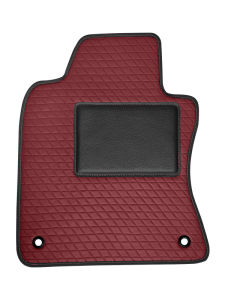 Floor Mats Concept offers you the possibility to design your own custom luxury leather car mats. Choose the style that best fits your car including Sport, Classic or Vintage. 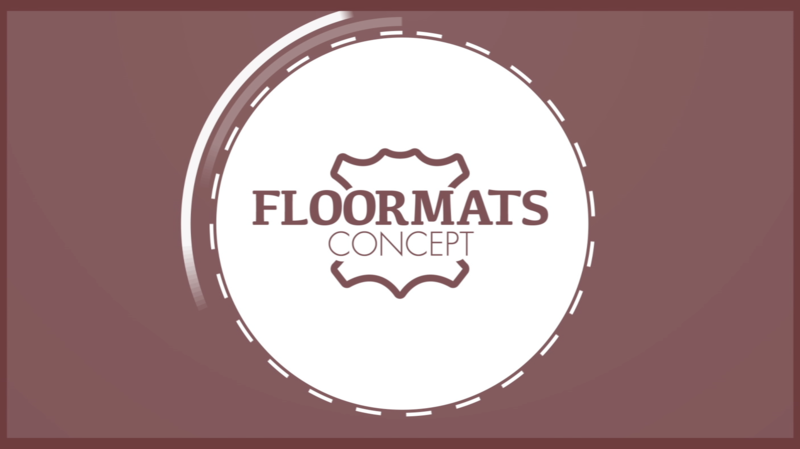 You have many combinations and colors to choose from and can personalize your floor mats with a logo and a personalized name plaque. 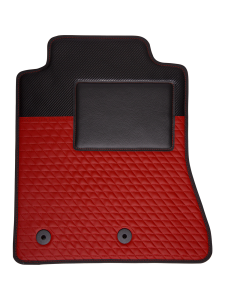 These quality car mats are designed for any make and model. 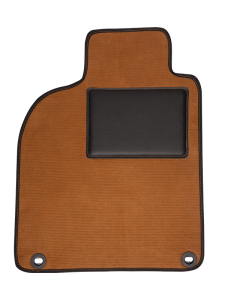 All car mats are manufactured in Italy from the best leather artisans. 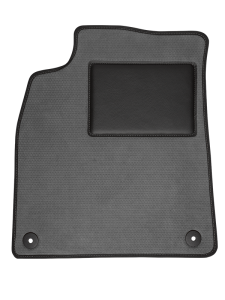 These high quality car mats are easy to clean and anallergic.